It’s 1882. Thomas Edison has just surpassed his breakthrough invention—the first incandescent lightbulb—by collaborating with J.P. Morgan to open the first industrial-scale power station in the United States. Flash forward to today: Power generation, distribution, transmission, and consumption now drive business and modern life around the globe. The industry operates on a vast scale, with a complex web of relationships and technology that enables instant, reliable delivery throughout much of the developed world. And that grid that got its start back in the 19th century? It’s sorely in need of a massive update. Utilities and their partners are searching for new solutions that can meet 21st-century energy challenges: surging demand for electricity, two-way energy flow, increased use of clean energy sources, and stairstep approaches to creating a smart grid to tackle the thorniest challenges first. Here’s a look at the digital transformation of the power and utilities industry that is picking up steam. The current model of power production and delivery won’t sustain fast-paced business and human population growth. Power systems are already coping with spikes, surges, and even blackouts. Who can forget the Northeast blackout of 2003? Moreover, the existing grid is wasteful, with 285 percent more power loss today than in 1984. Such inefficiency has highly negative consequences for consumers’ need for reliability, climate change, and businesses’ bottom lines. Smart meters that communicate their condition via wireless networks, providing consumers with real-time data and aiding in faster resolution of power disruption issues. Connected home systems that use sensor-tagged equipment and AI-powered smart assistants to fine-tune energy use throughout the house, even achieving “zero net” energy use. State-of-the-art batteries that store energy, for future use or sale back to the grid. Microgrids that combine solar panels, fuel cells, and battery energy storage to power neighborhoods. Connected cars that reduce energy use, can be charged systematically, and serve as movable energy storage devices. Next-generation distribution and transmission infrastructures that will enable two-way power flow. The smart grid, which combines multiple innovations to enable systematic load balancing, peak leveling programs, and full leverage of sustainable energy sources. All of these developments—and more—are making it possible to deliver electricity to the right customer at the right time and in the right manner. Power companies now also can accommodate the two-way flow of energy, as grassroots producers, both businesses and individuals, deploy their own small-scale energy production. These capabilities are being amplified by a new IoT platform, Azure Digital Twins, that uses spatial intelligence to model complex relationships between people, places, and devices in the energy value chain. Let’s take a closer look. Without question, the legacy grid needs to be modernized with state-of-the-art infrastructure to improve effectiveness and ensure a reliable flow of continuous power. Creating a smart grid is slated to cost between $476 and $880 billion, and it will take years to achieve. But new Internet of Things (IoT) digital technology can “smarten” today’s grid faster and at a lower cost. It can also connect all the players—electricity producers, customers, and transmission and distribution companies—providing continuous feedback to help them make more sustainable choices now. Agder Energi, a hydropower company in Norway, already has used sensor-linked equipment and Microsoft technology, including Microsoft Azure, Power BI, and Azure IoT Hub, to improve energy forecasting, adapt energy production to changing needs, and empower consumers with insights to manage their energy usage. Now, with Azure Digital Twins, Agder Energi is taking those capabilities to a new level. The technology enables Agder Energi to model grid assets and distributed energy resources and optimize them where needed. Why is this important? Azure IoT enables power companies like Agder Energi to rapidly identify and address sources of waste, right-size production, prioritize investments, and incorporate new energy producers and sources. For example, if a power company finds that a substation is a major source of energy leakage, the company could fast-track upgrades. 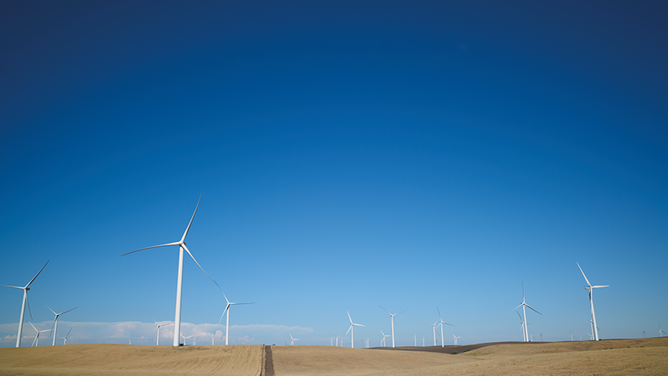 Or if demand unexpectedly surges, the power company may elect to add more resources, such as wind or solar energy, to ensure continuous electrical delivery. Where will generation companies harness new energy sources? Meet the new prosumers: businesses and individuals who are both consumers and producers of energy. Businesses may elect to lease land to a wind farm, use solar panels across company buildings, or run fleets of electric vehicles that both use and store energy. Similarly, consumers are increasingly buying solar panels and electric cars to be more sustainable, as well as using smart meters and analytics to monitor and reduce consumption. Both of these groups are likely to store and sell excess energy back to the grid. While in its infancy, the prosumer market is expected to take off in the near future. Mass adoption of autonomous cars could really galvanize this movement. Allego is a European provider of smart charging solutions and electric vehicle cloud solutions in Europe. The company uses Azure IoT to model all key participants in the charging network, such as regions, charging stations, vehicles, and others to simplify the business complexity of planning and executing charging. The solution enables charging stations to more precisely plan energy delivery, prioritize public vehicles such as buses over others, and charge consumer vehicles according to driver preference, among other benefits. In the very near future, power generation companies will have greater options in how they run their businesses, using IoT-enabled insights to strategically stairstep their way to creating a smart grid and ensure business continuity. Meanwhile, prosumers will be able to align their values and behavior and benefit financially from sustainable choices, encouraging others to do the same. 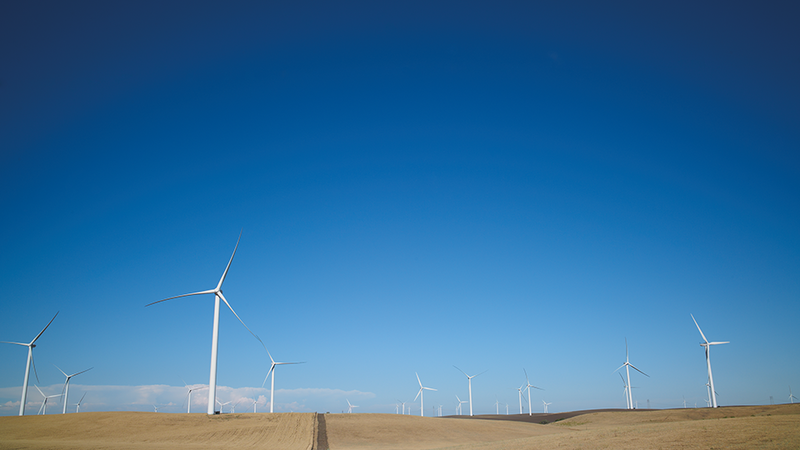 Learn about Microsoft’s work on sustainable energy management.